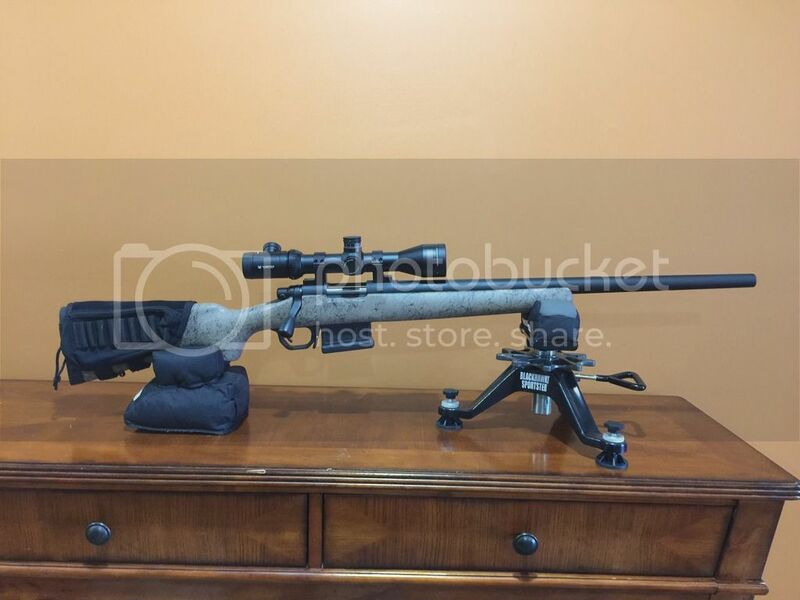 450Bushmaster.net • View topic - 450b Bolt Action Rifle Picture Thread. 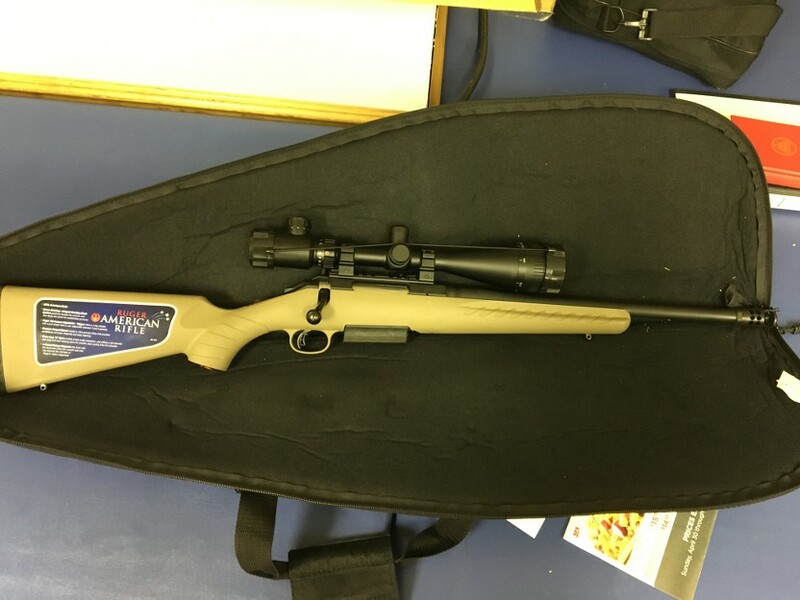 450b Bolt Action Rifle Picture Thread. 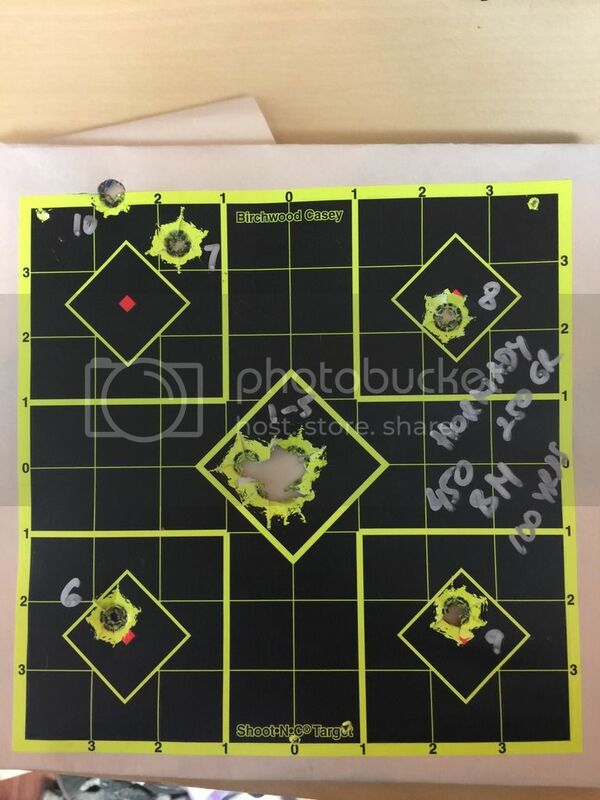 Re: 450b Bolt Action Rifle Picture Thread. Here's my latest build. 3rd one I've done and I can see myself building many more rifles from here on. Not a gunsmith, so anyone wanting to do their own I say do some research and jump on in. I had help from an experienced gunsmith to help me in my first two. Next step is to start blue printing the actions myself. This one ended up quite heavy, but will be great for hunting out of a blind. I love thumbhole, monte carlo stocks! Boyd stock, timney trigger and a brake. You will need to edit your post, Sir. Photo bucket isn't working properly. Your picture isn't relative to the topic, sir.